Young Academy of Sweden together with several international young academies and associations of young researchers has signed a petition to the Future Earth initiative to highlight the importance of engaging a new generation of researchers. The letter includes seven steps to promote the involvement of young researchers. community. 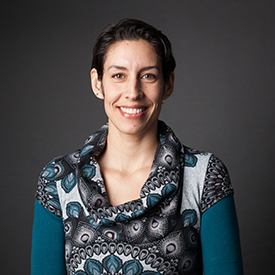 Academy member Beatrice Crona, Associate Professor at the Stockholm Resilience Center, has coordinated the Young Academy of Swedens’s engagement in the petition. 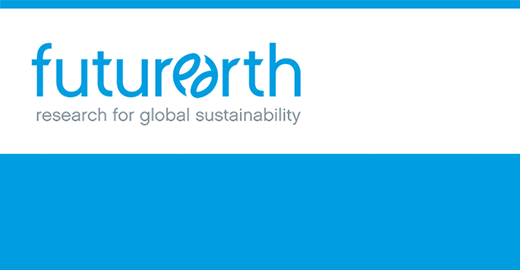 Future Earth is a new 10-year international research initiative that will develop the knowledge for responding effectively to the risks and opportunities of global environmental change and for supporting transformation towards global sustainability in the coming decades. Future Earth will mobilize thousands of scientists while strengthening partnerships with policy-makers and other stakeholders to provide sustainability options and solutions in the wake of Rio+20.